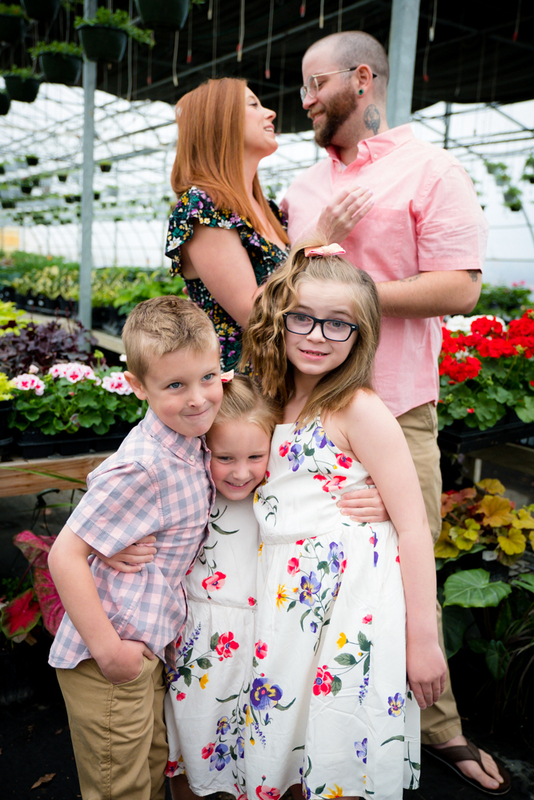 These last two Sundays have been amazing! 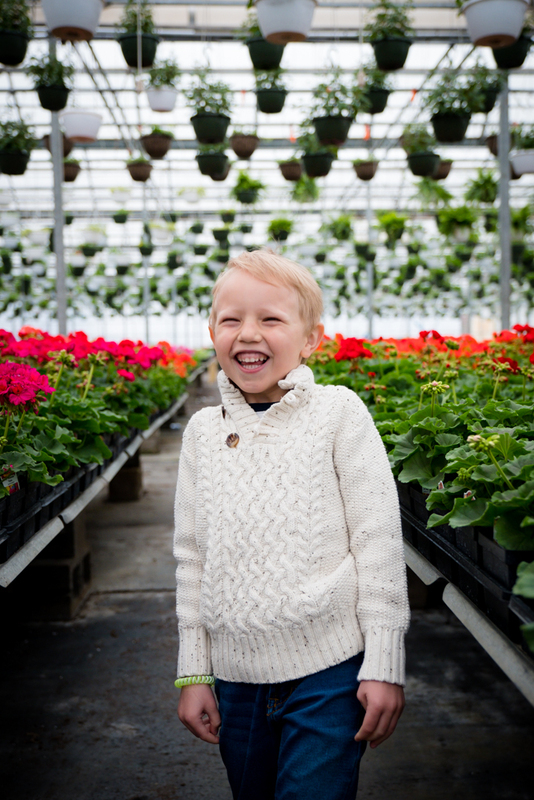 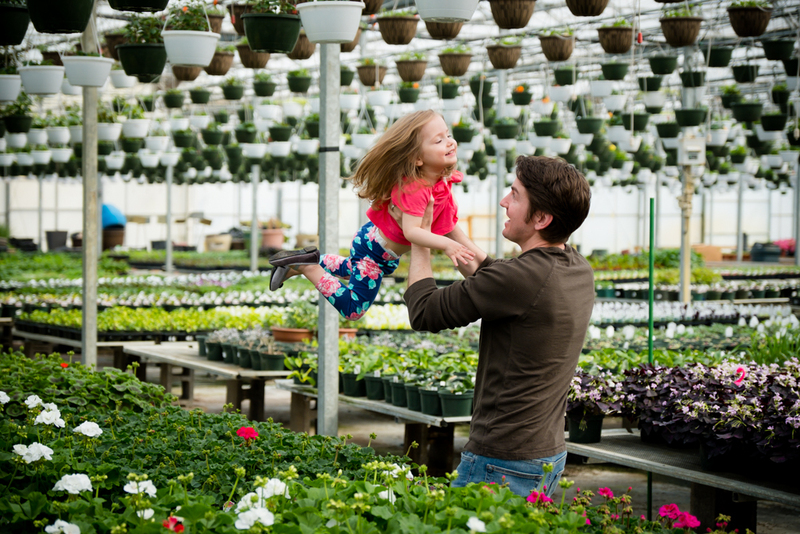 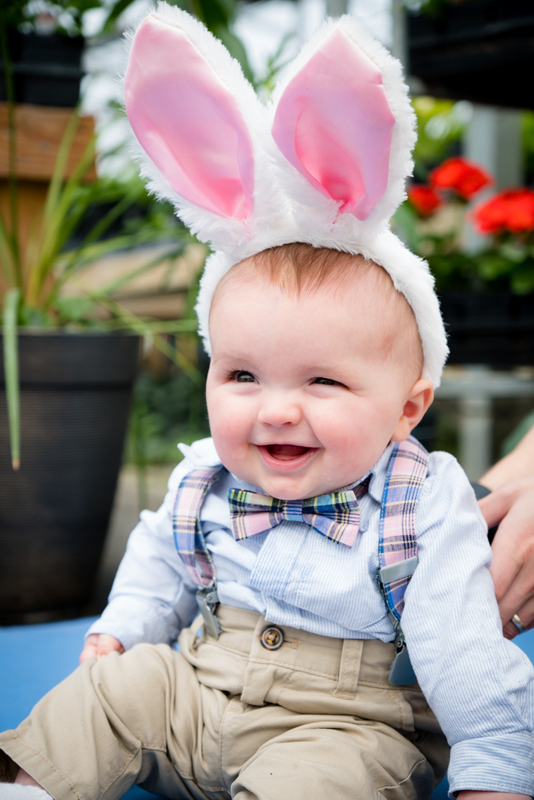 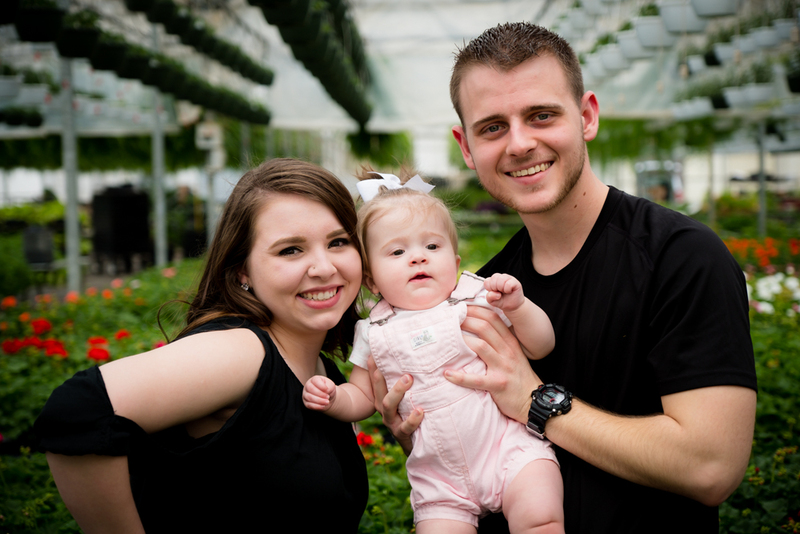 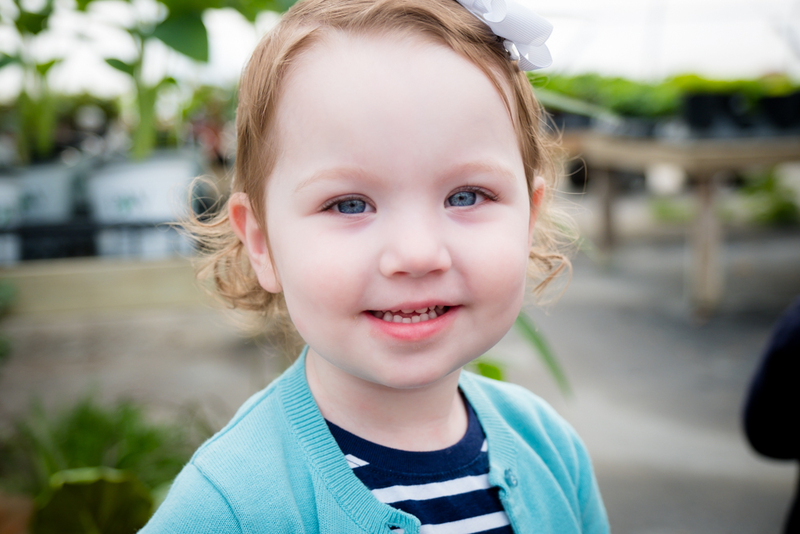 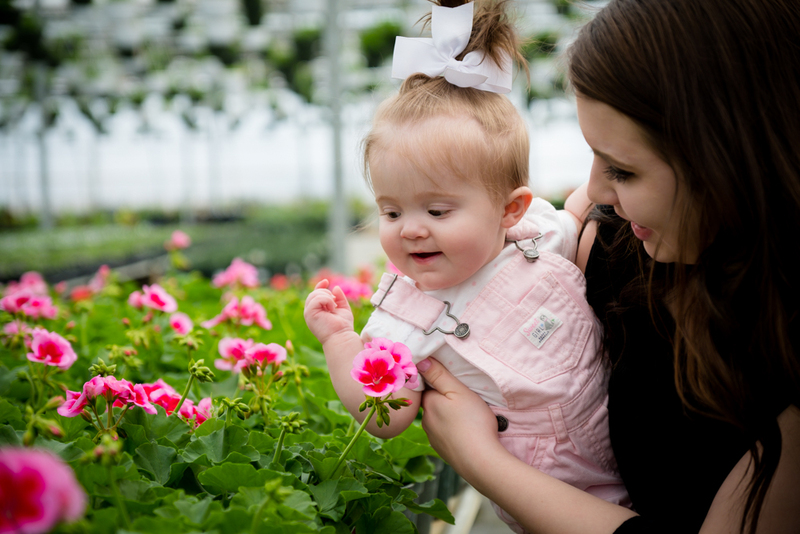 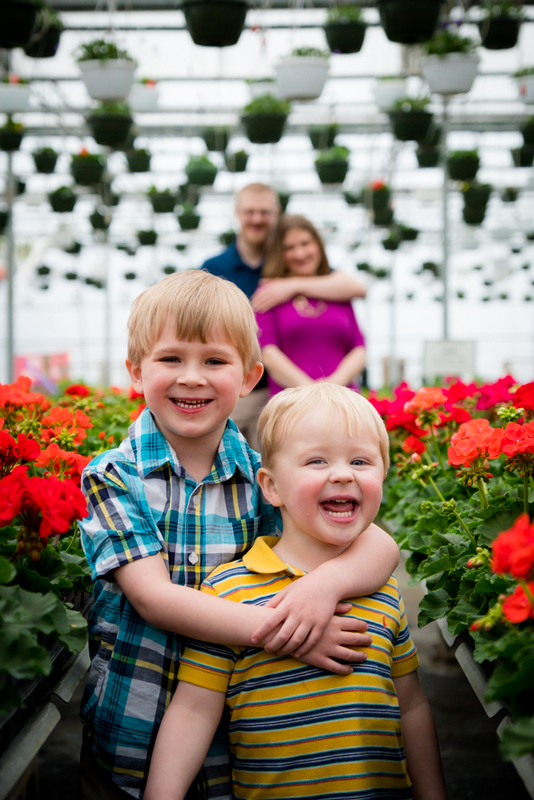 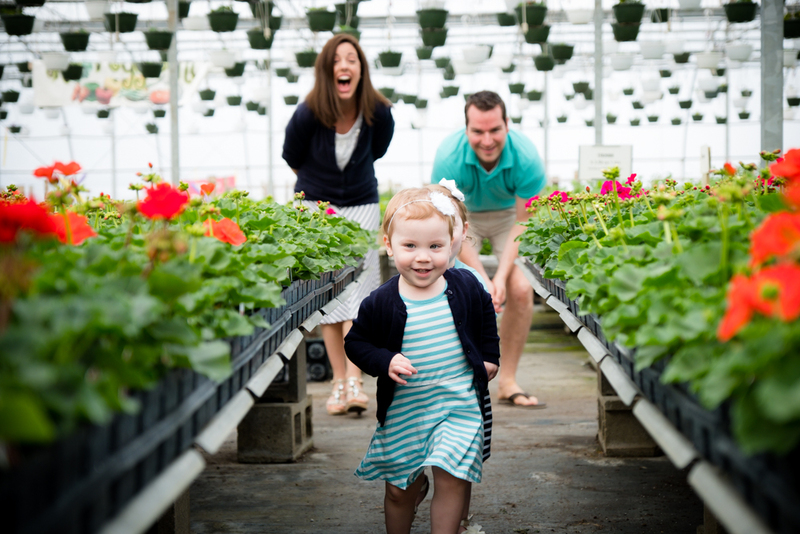 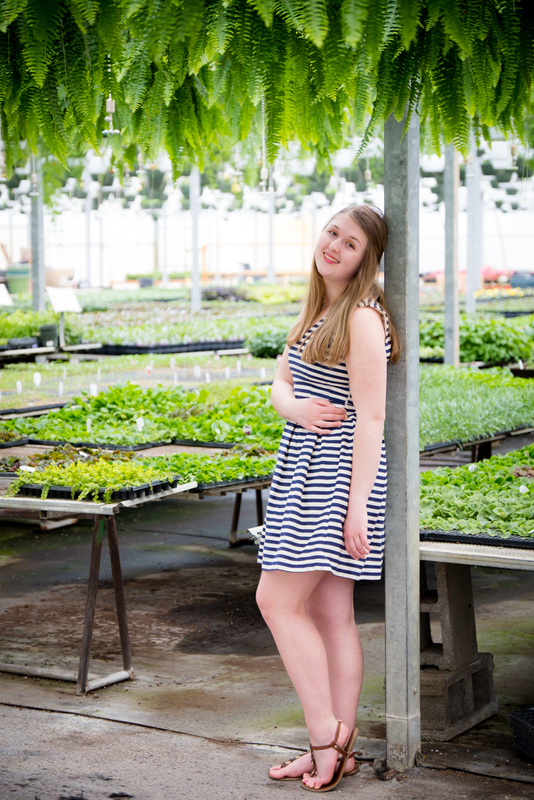 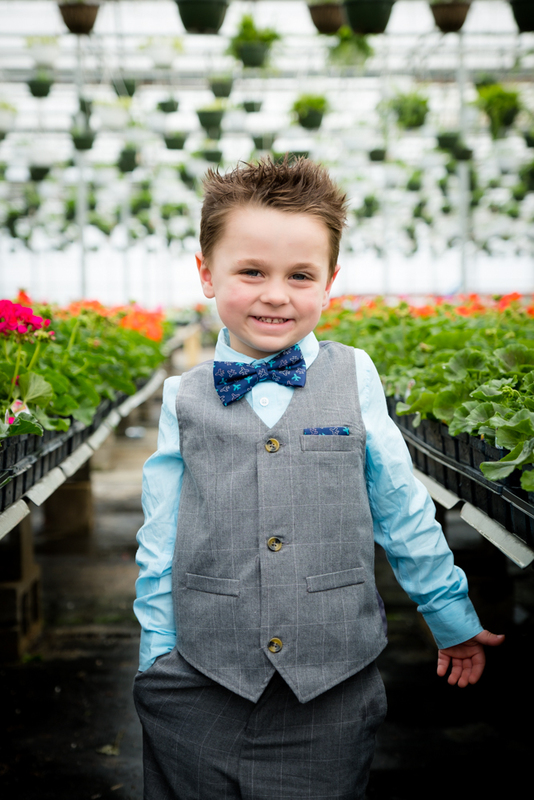 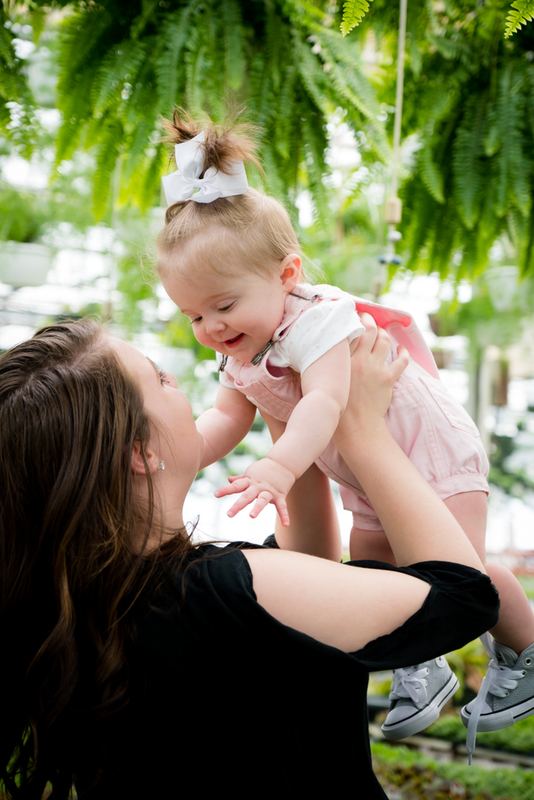 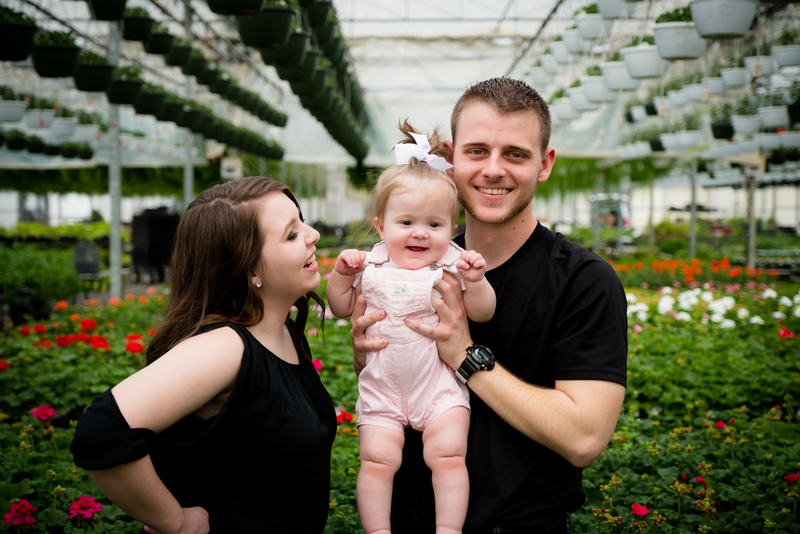 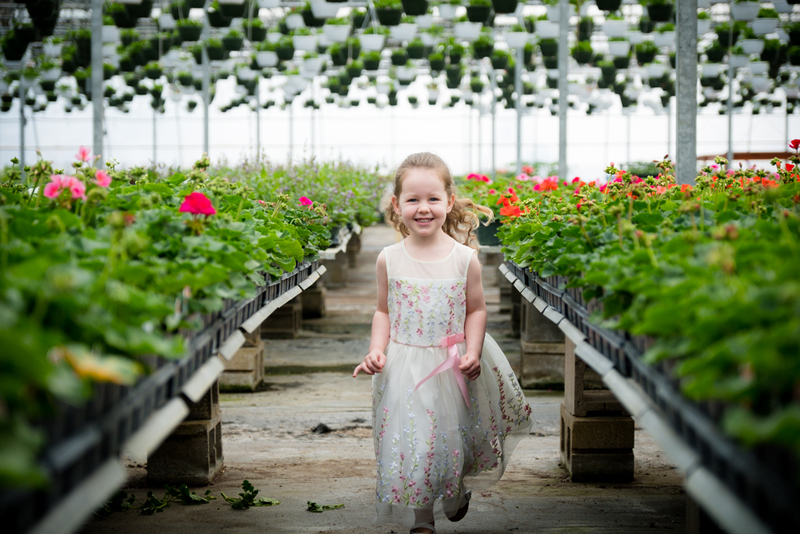 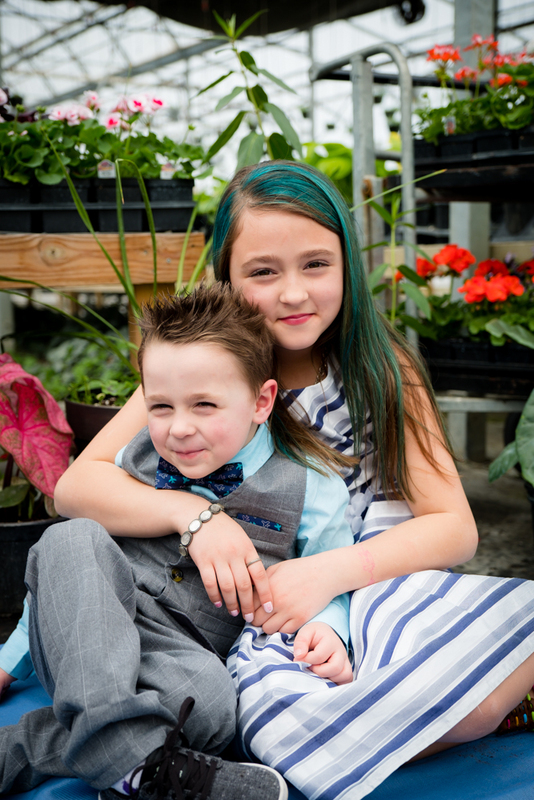 Mini sessions at HillTop Greenhouse & Farms was just the best! 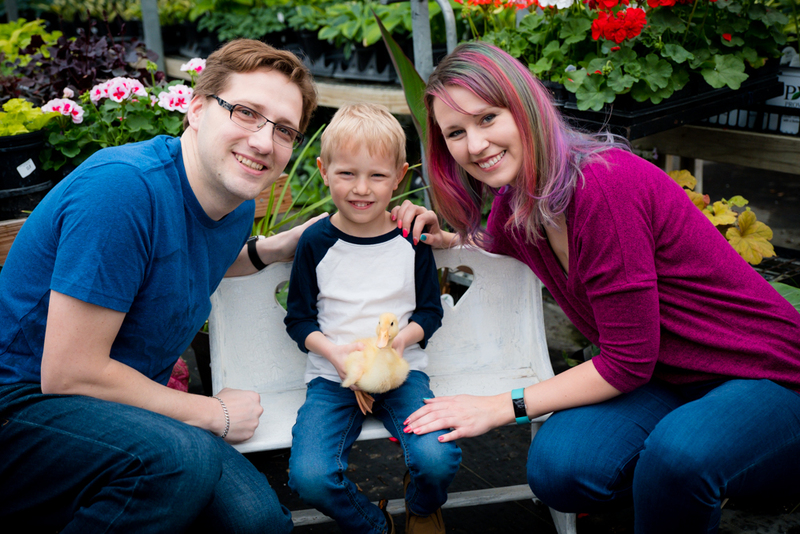 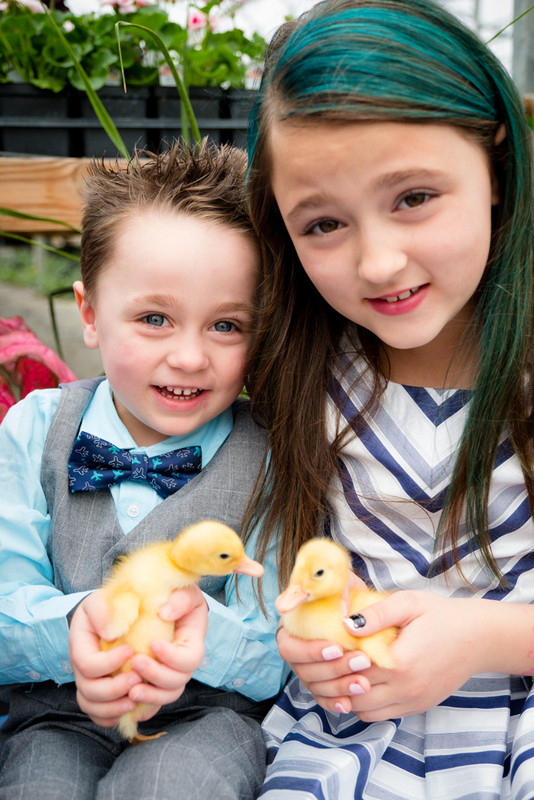 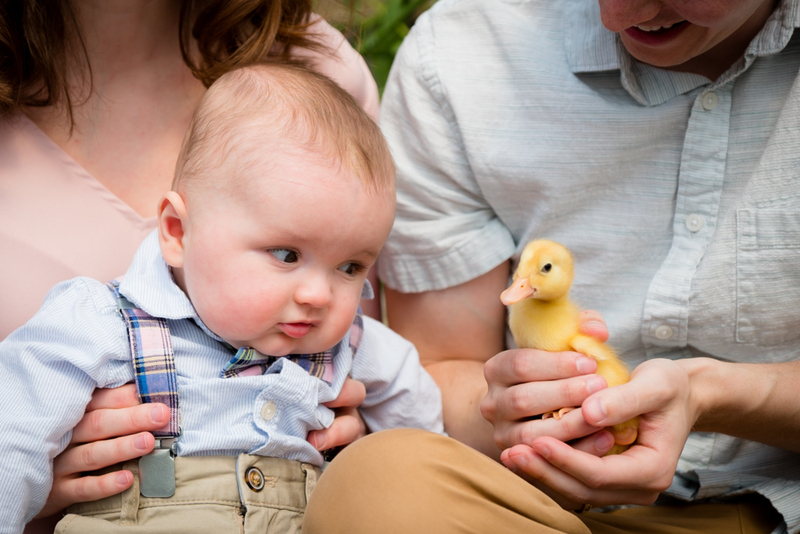 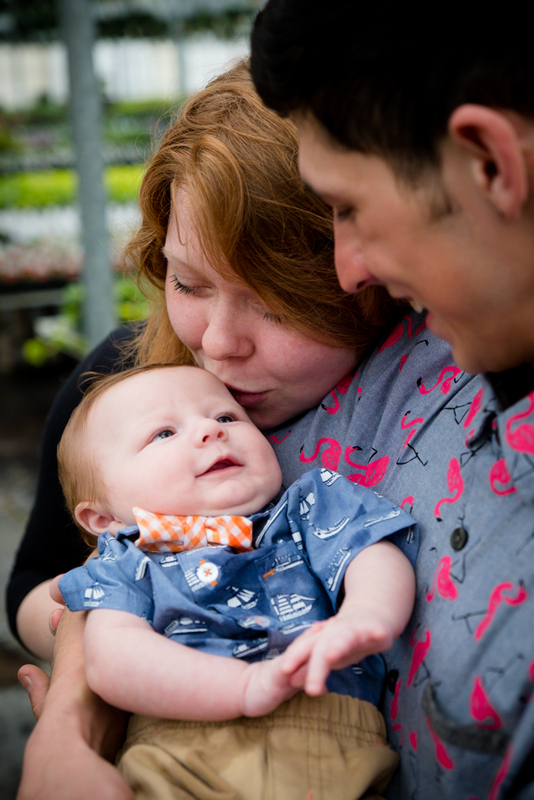 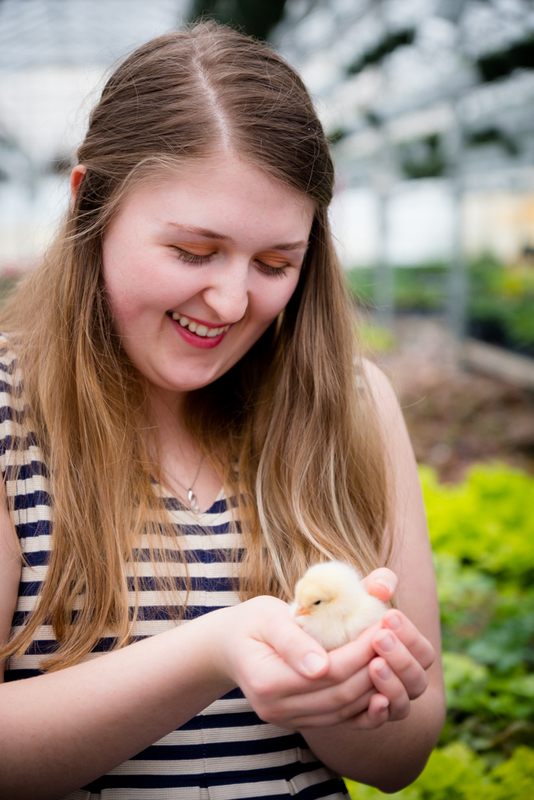 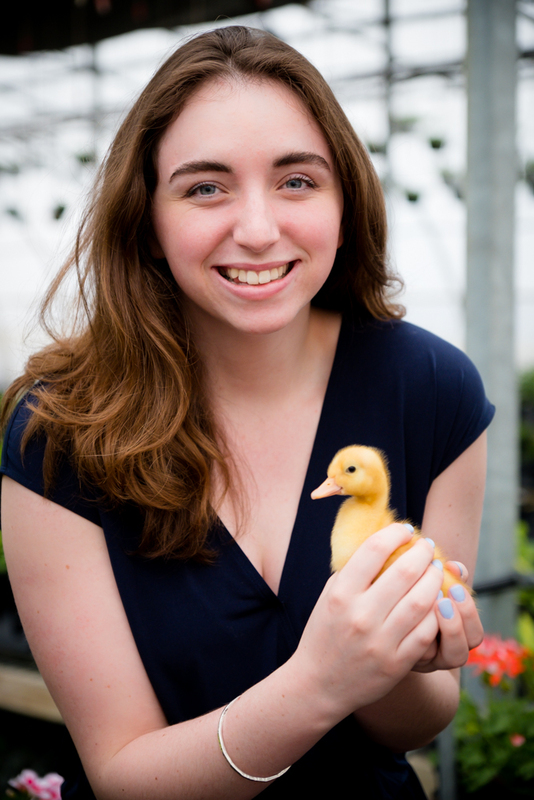 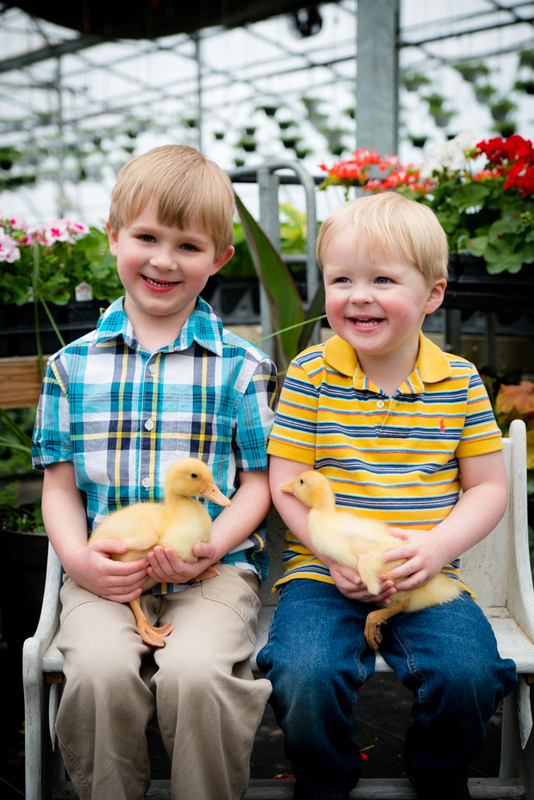 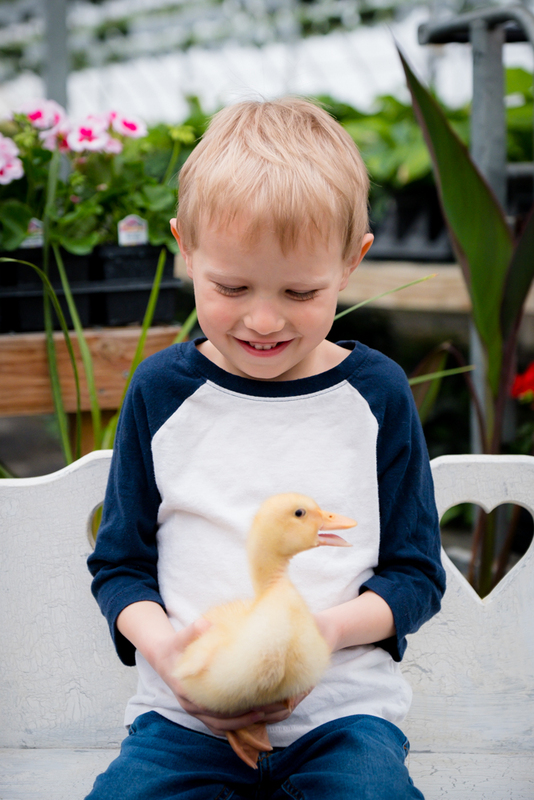 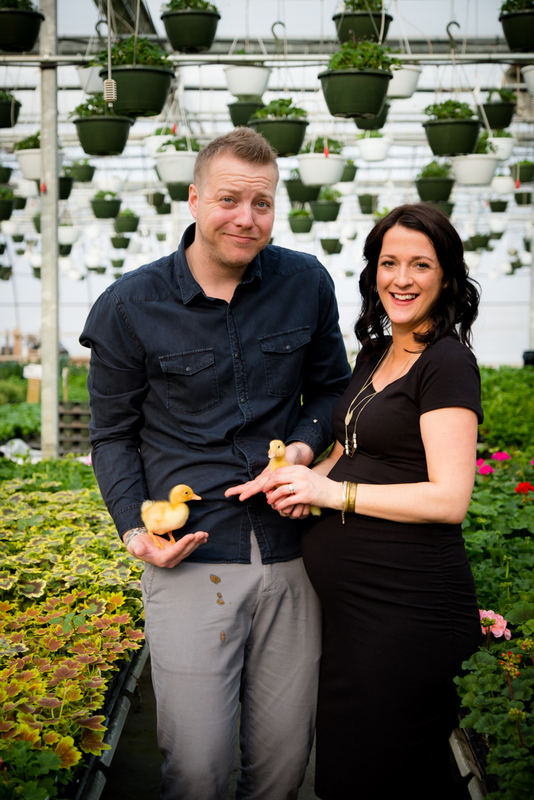 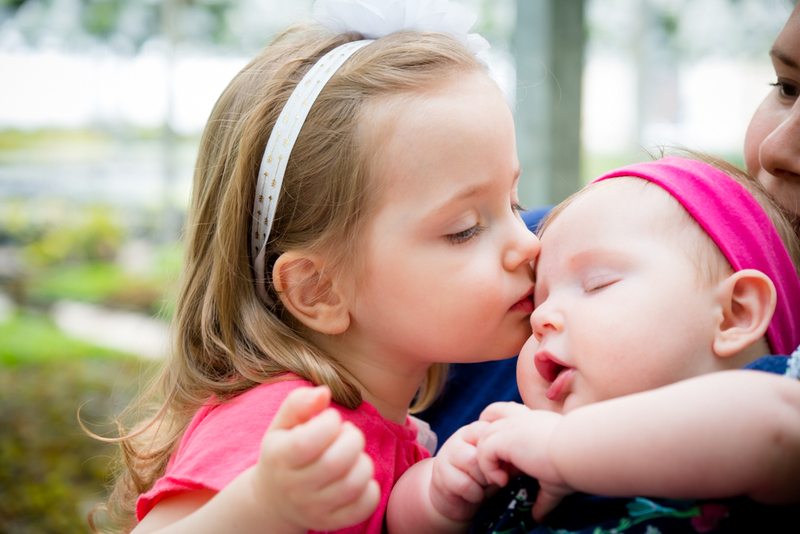 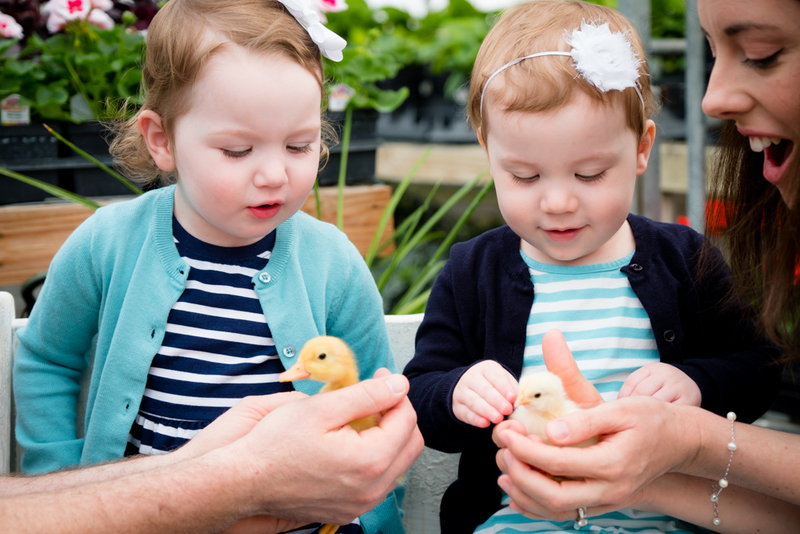 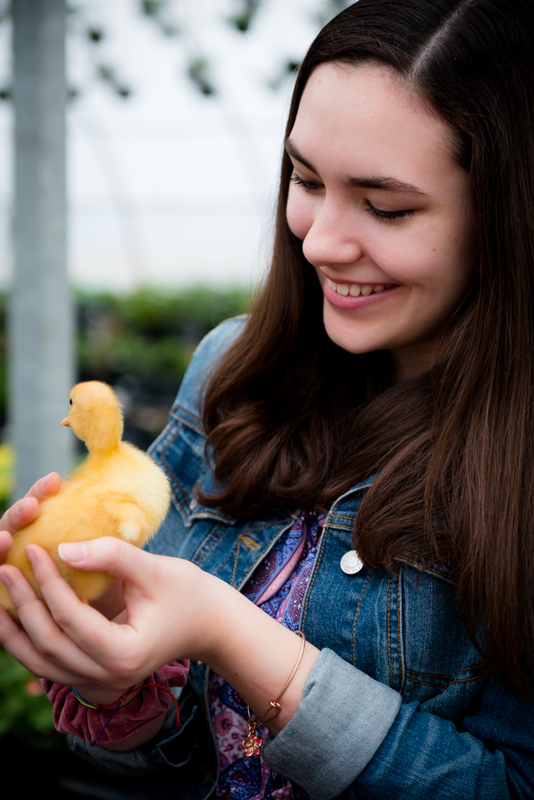 The days were filled with smiles, giggles, dancing, and the sweetest ducklings and chicks! 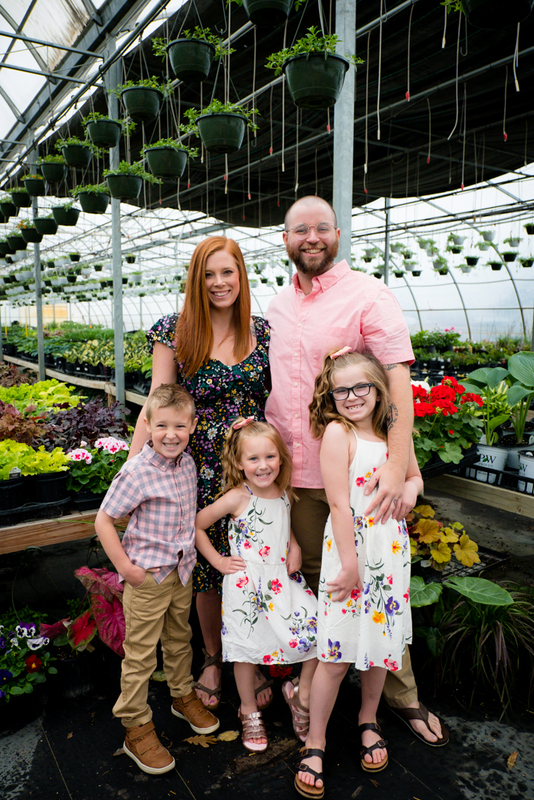 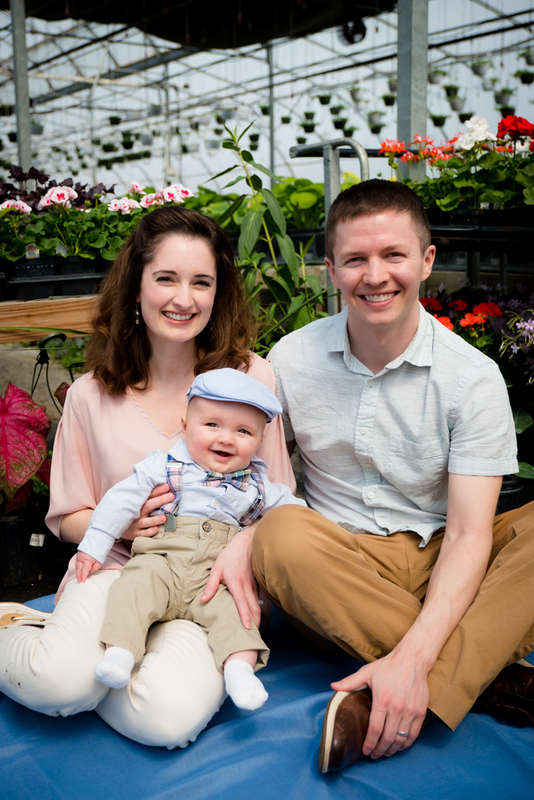 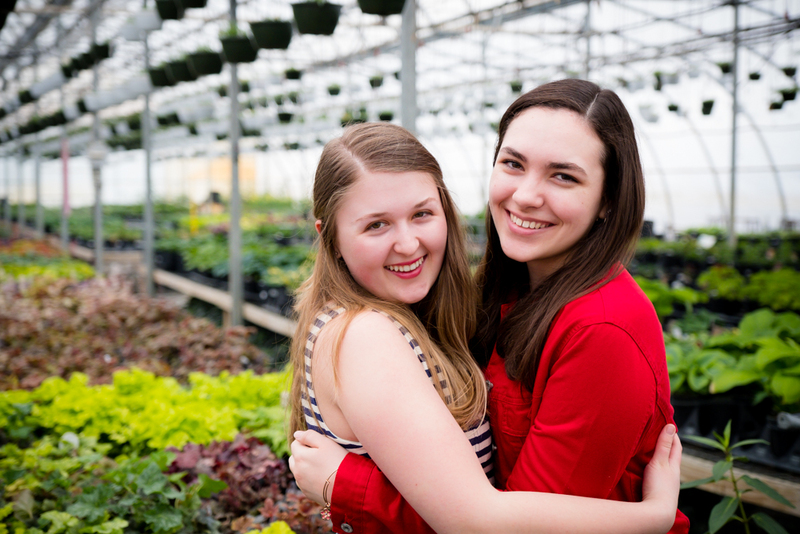 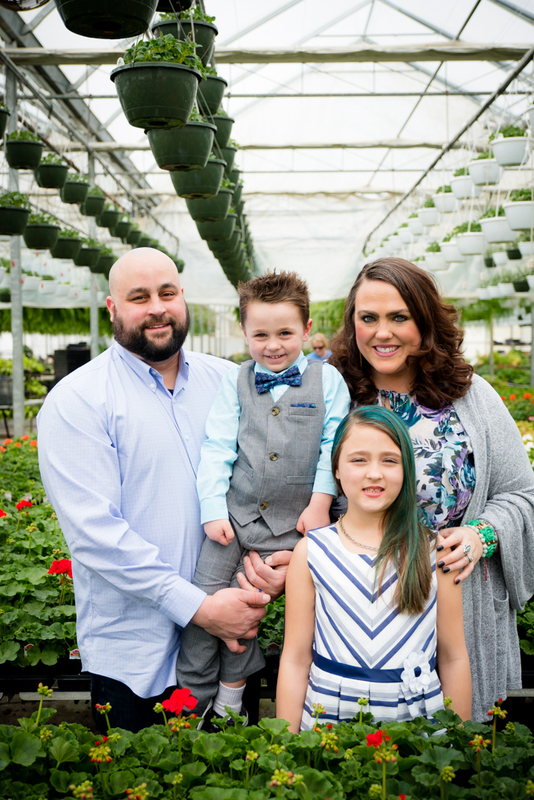 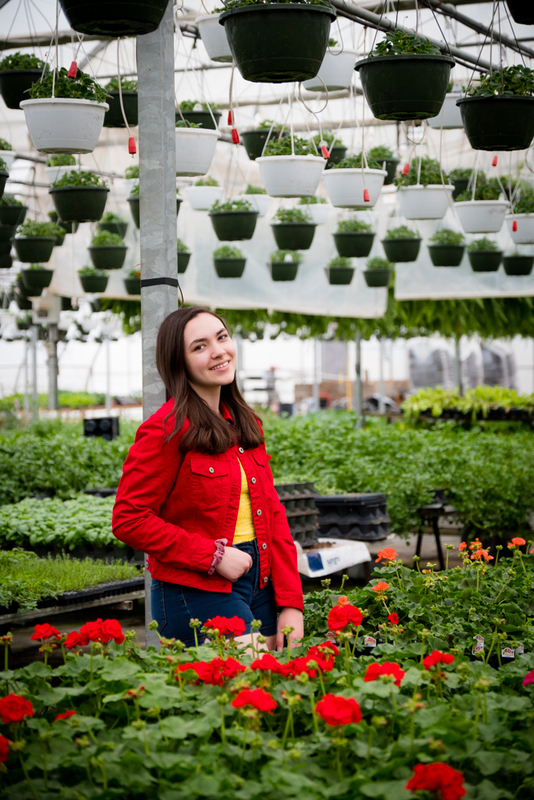 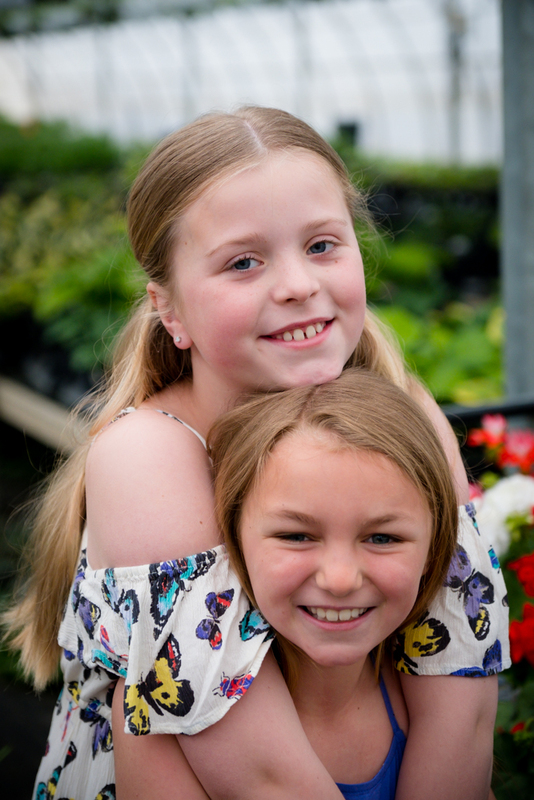 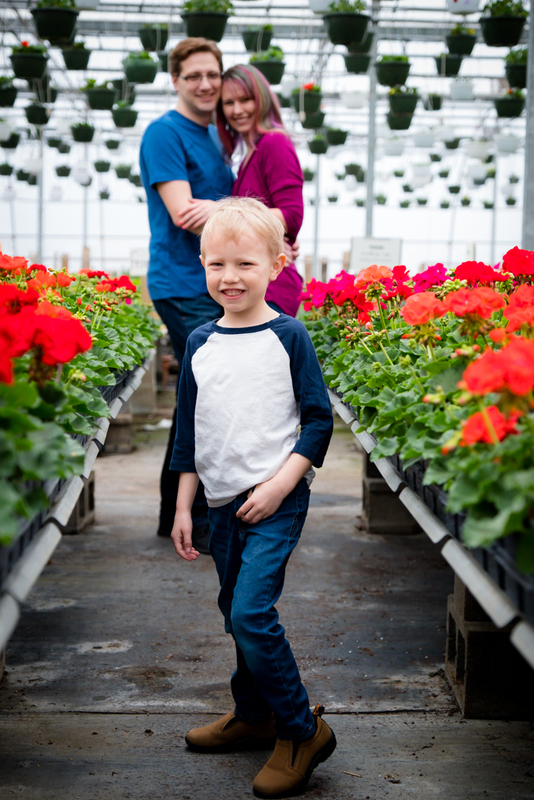 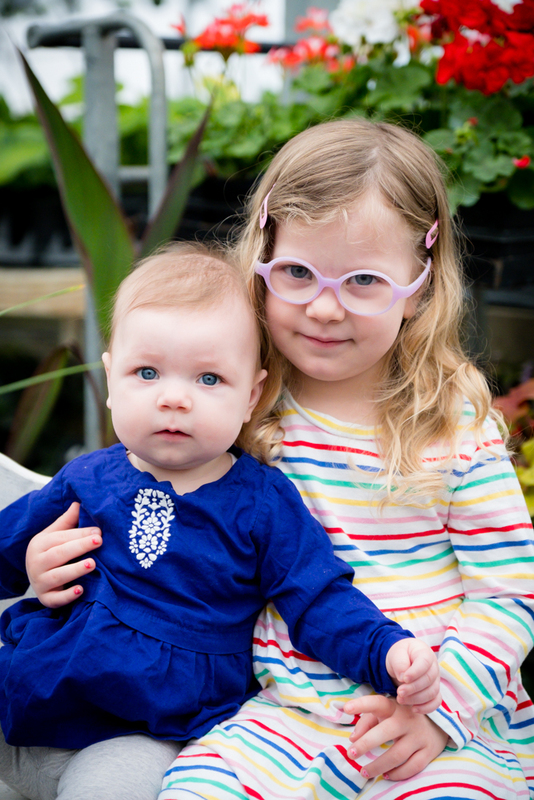 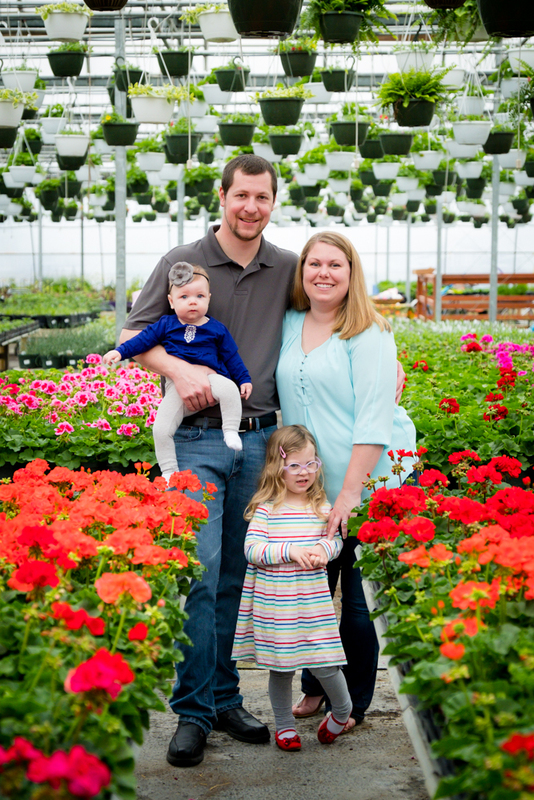 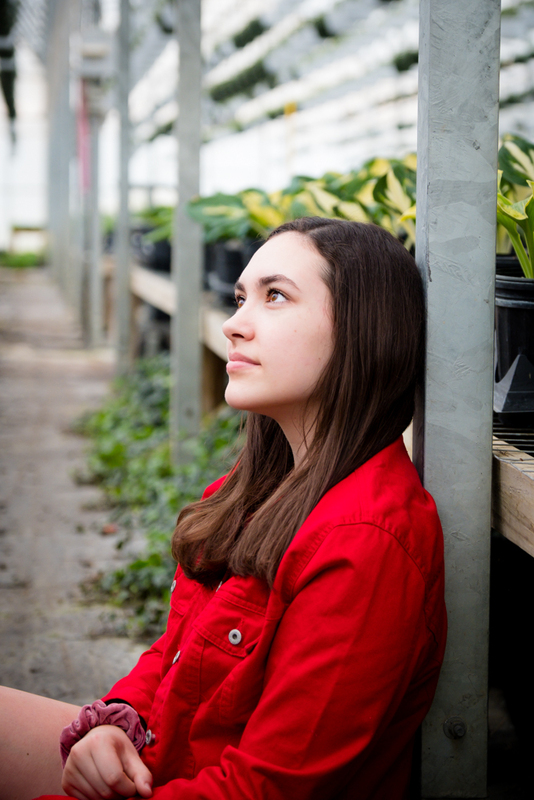 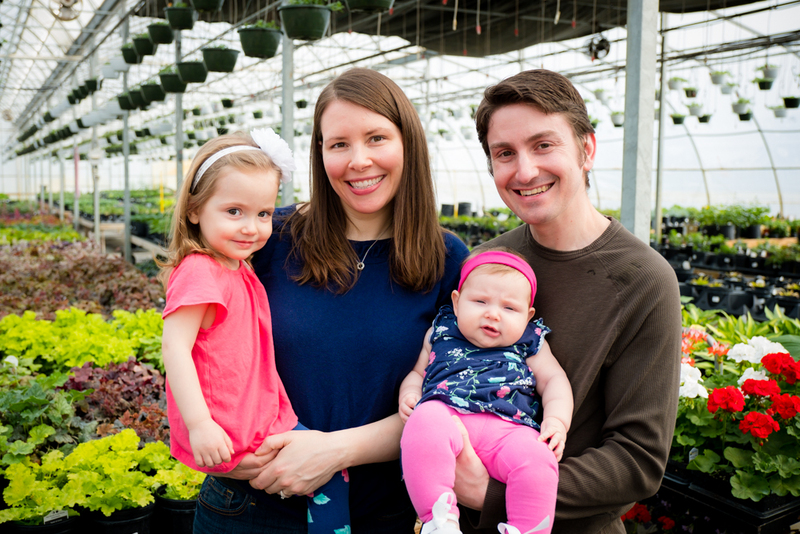 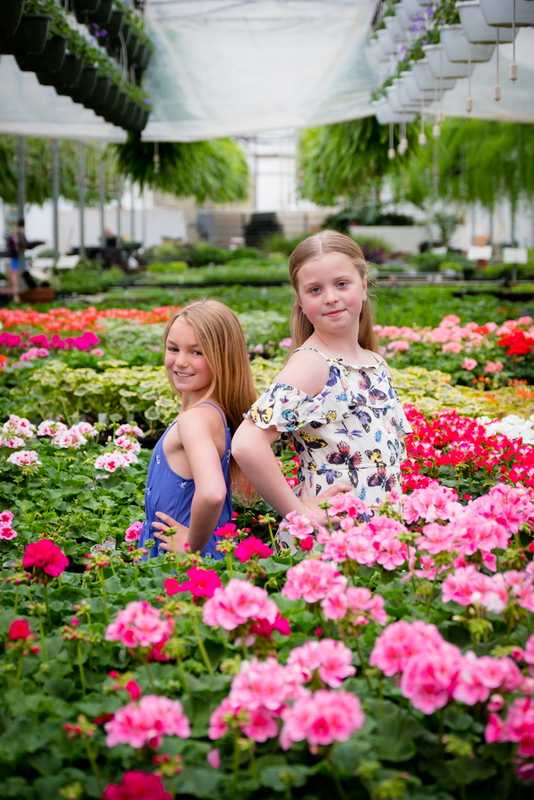 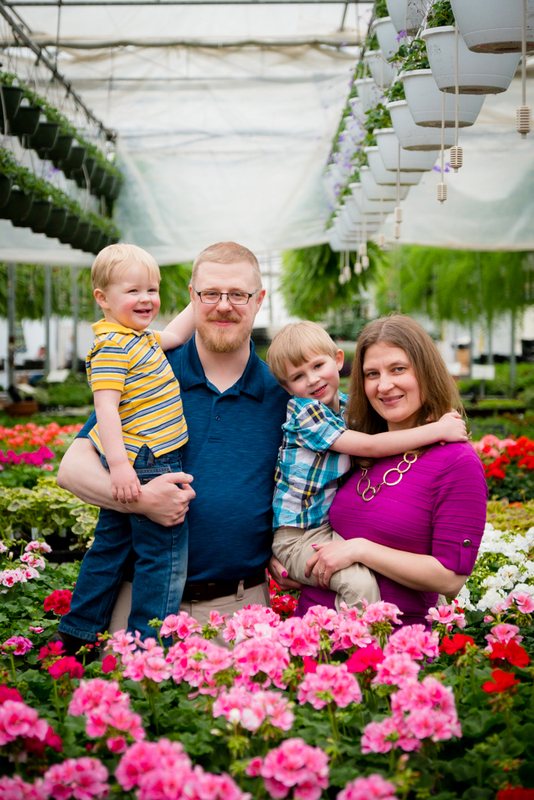 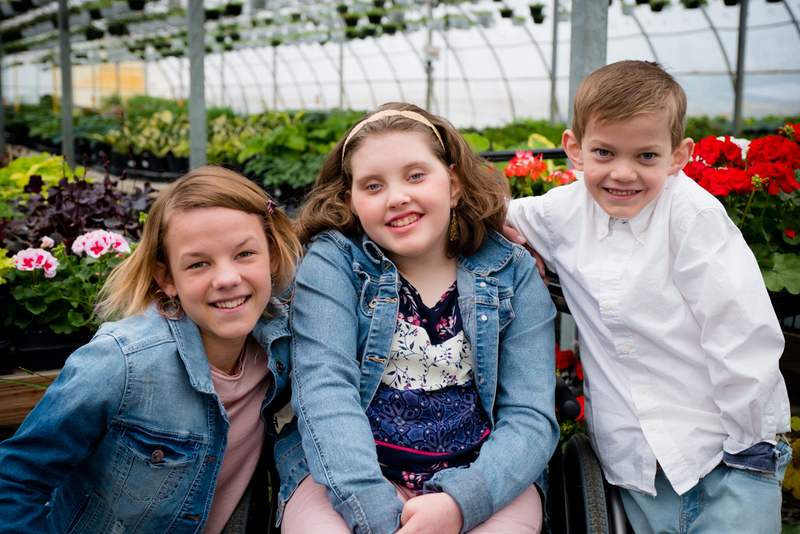 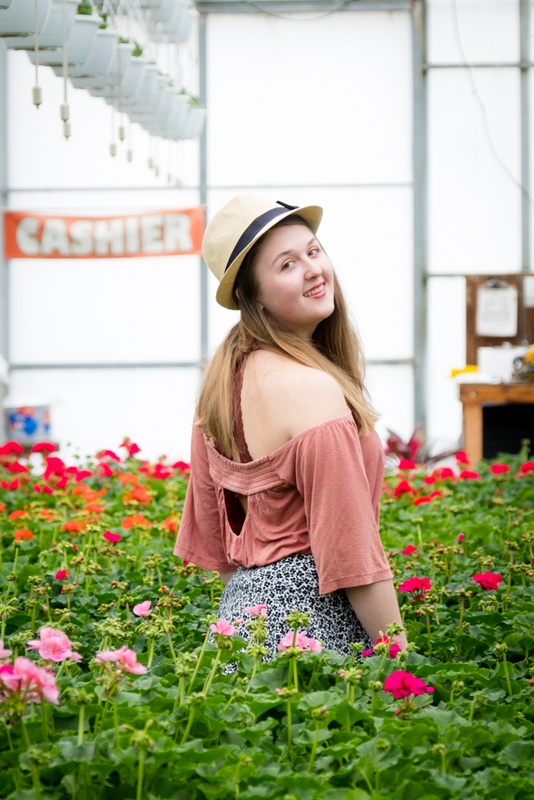 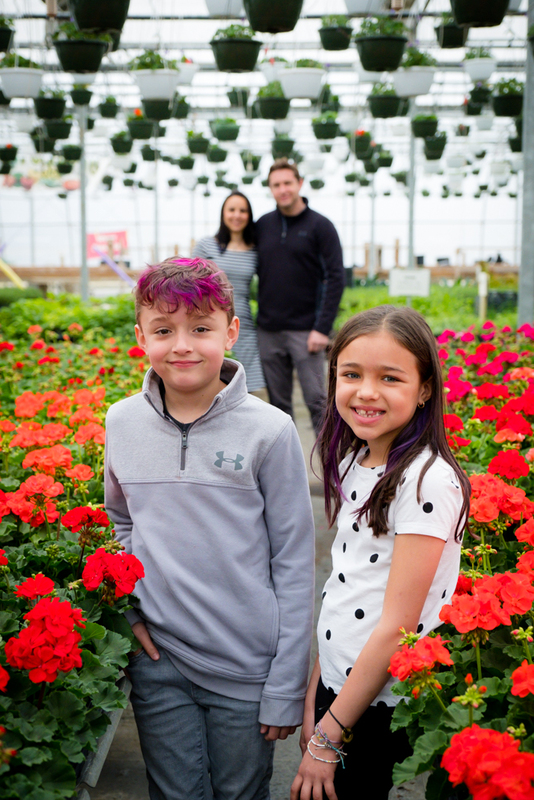 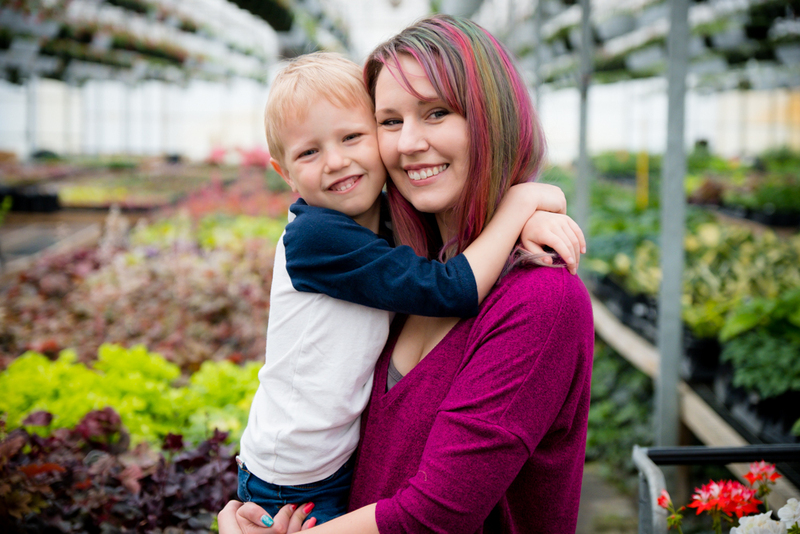 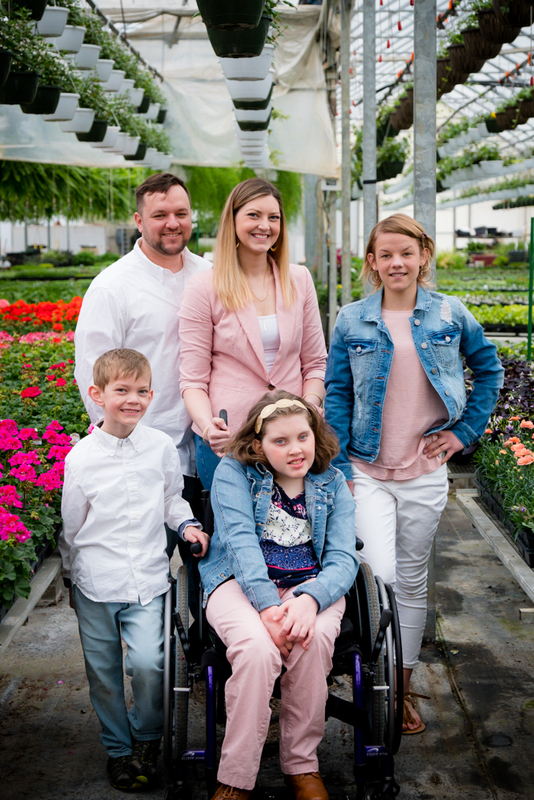 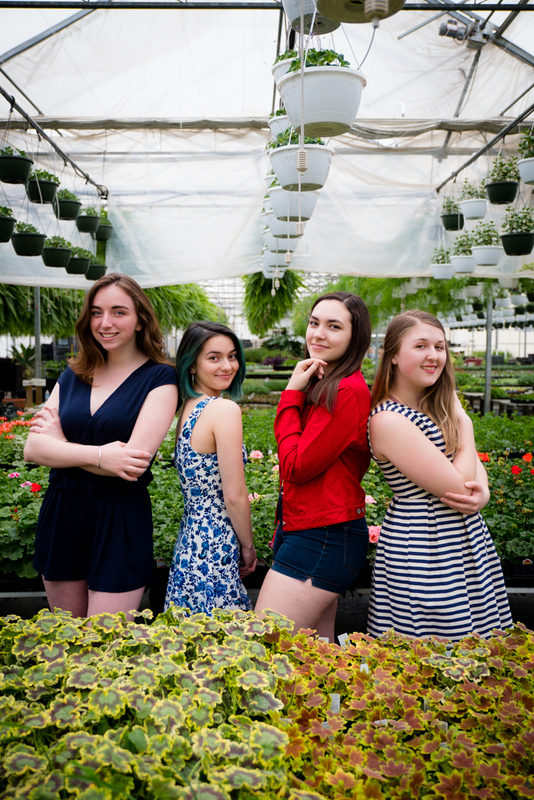 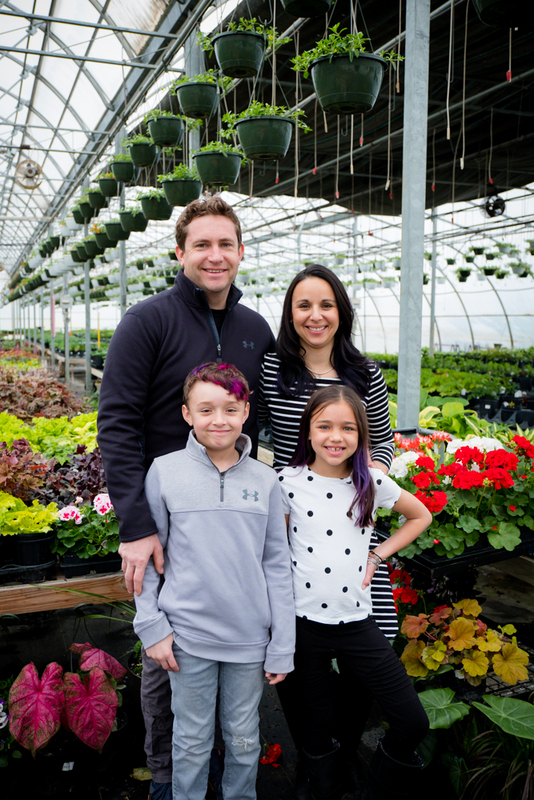 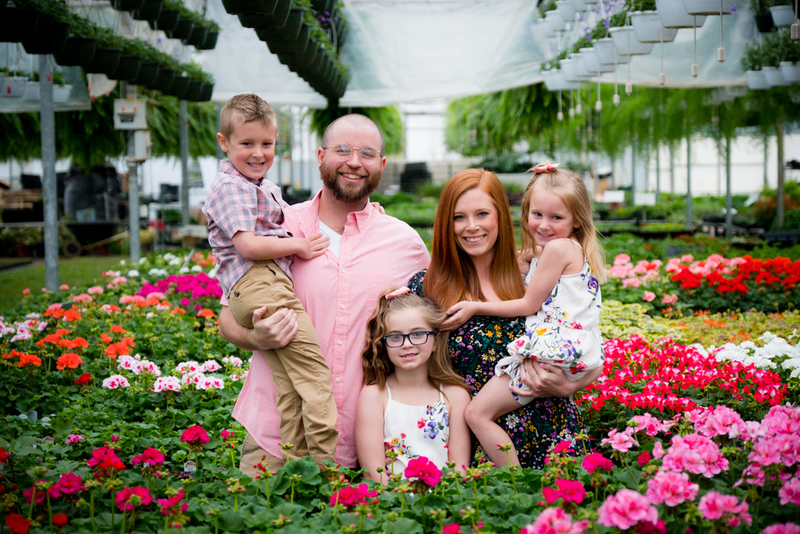 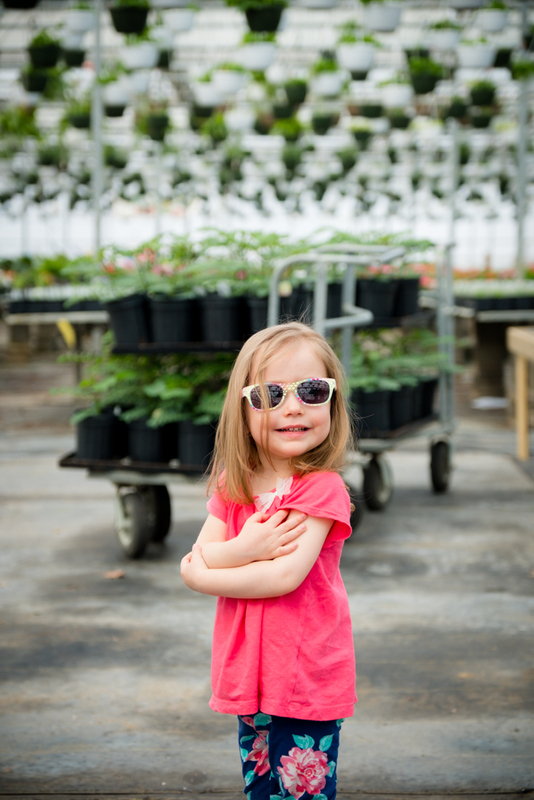 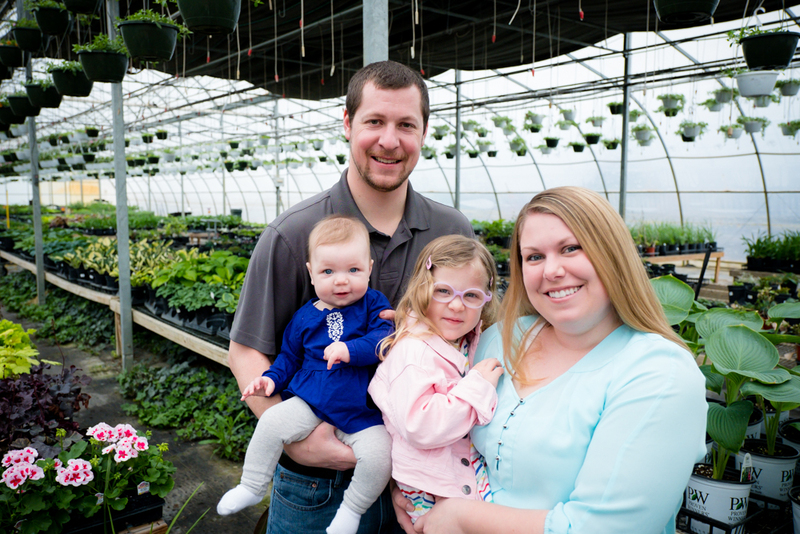 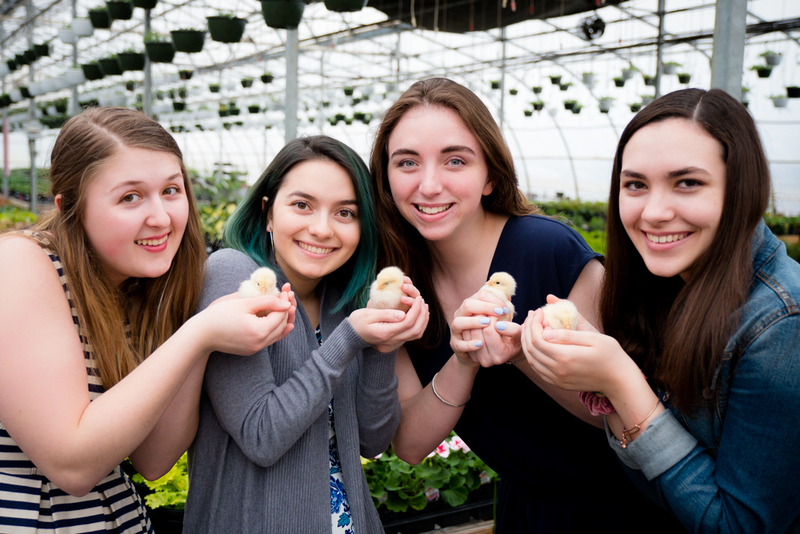 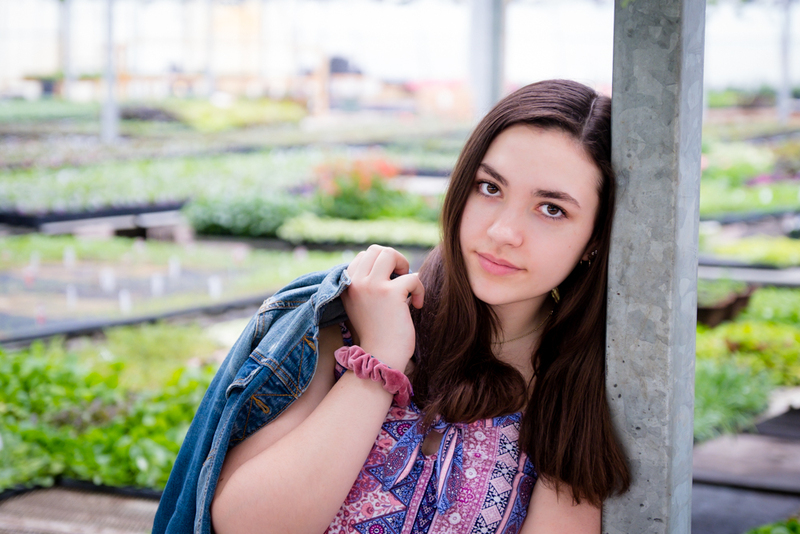 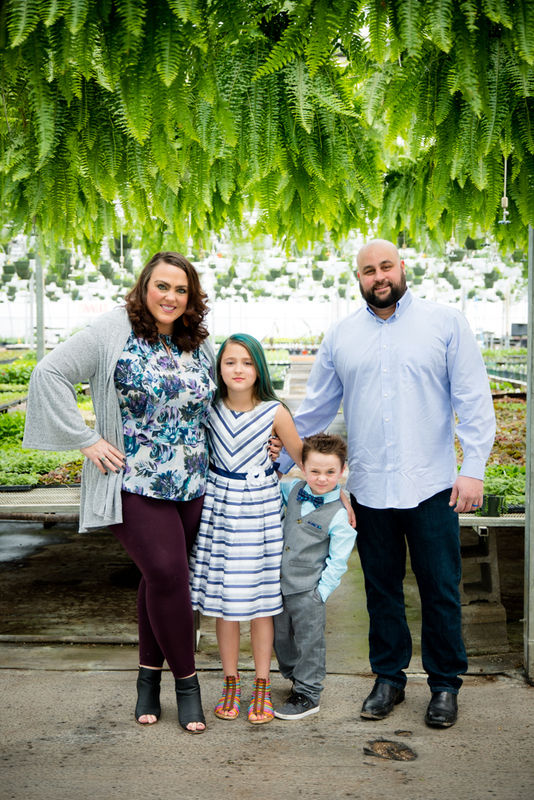 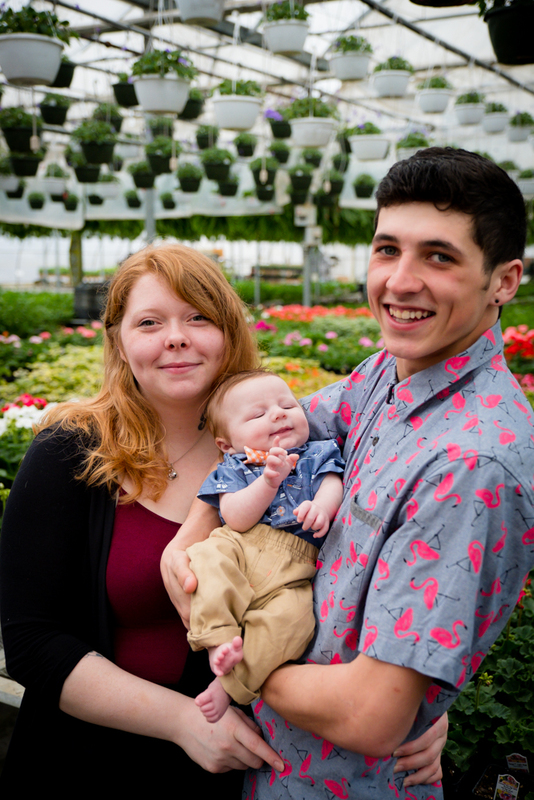 We will be working with HillTop Greenhouse & Farms again in the fall for another set of mini sessions, so keep an eye out in late summer for the announcement of those dates! 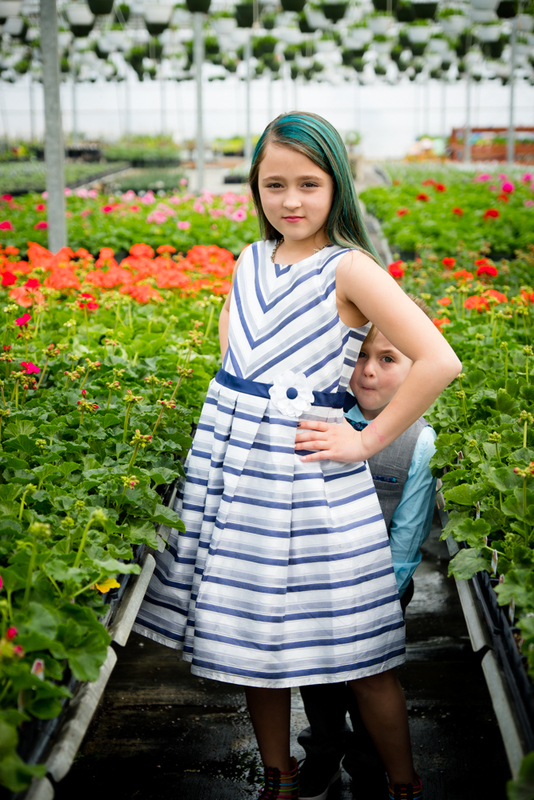 Enjoy a few sneak peeks of some of my beautiful clients. 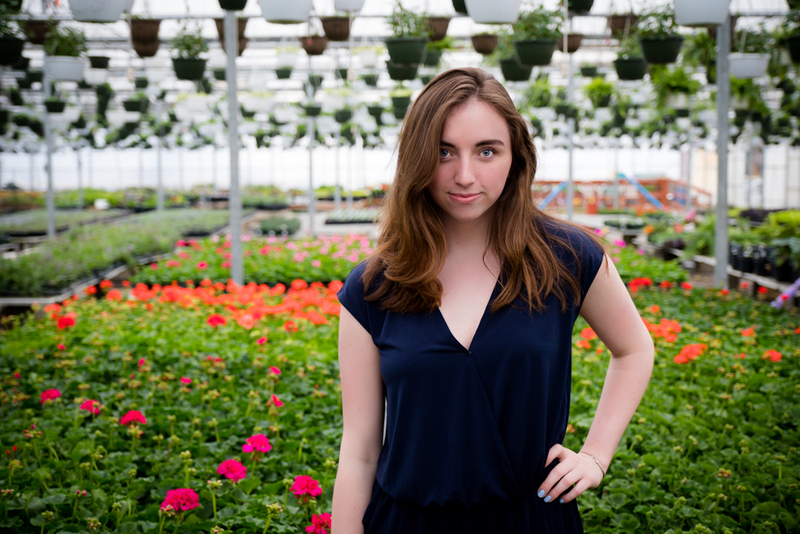 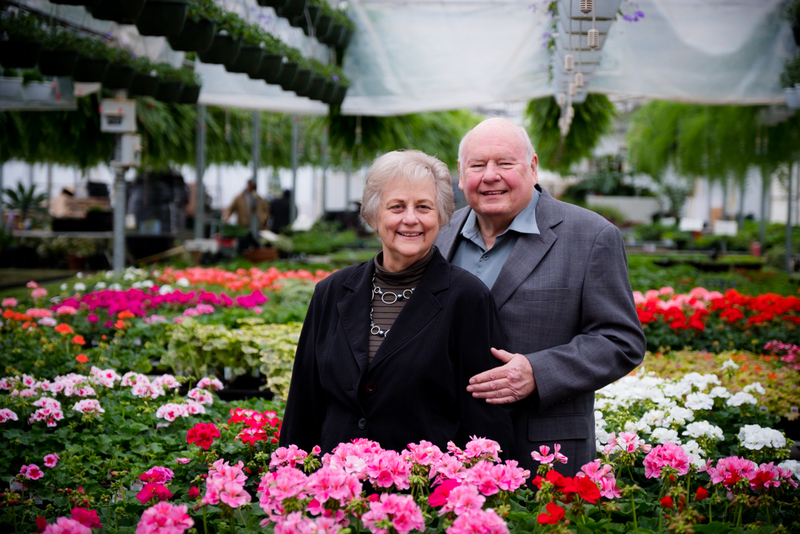 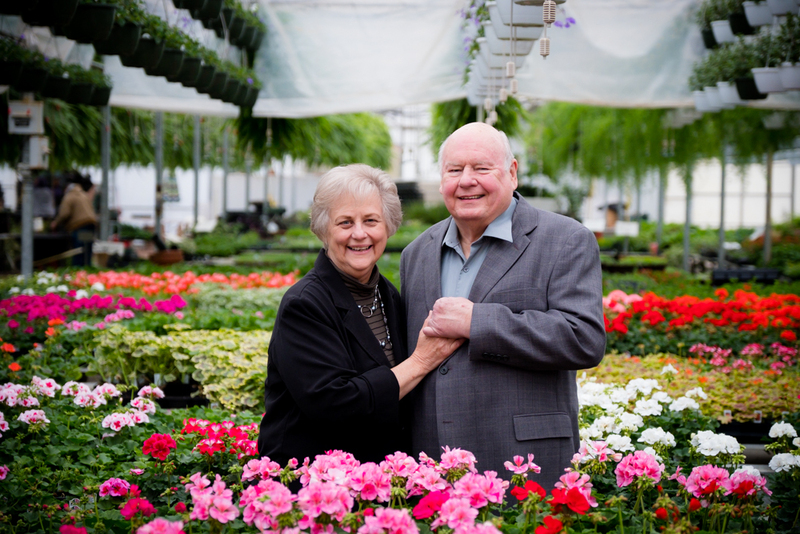 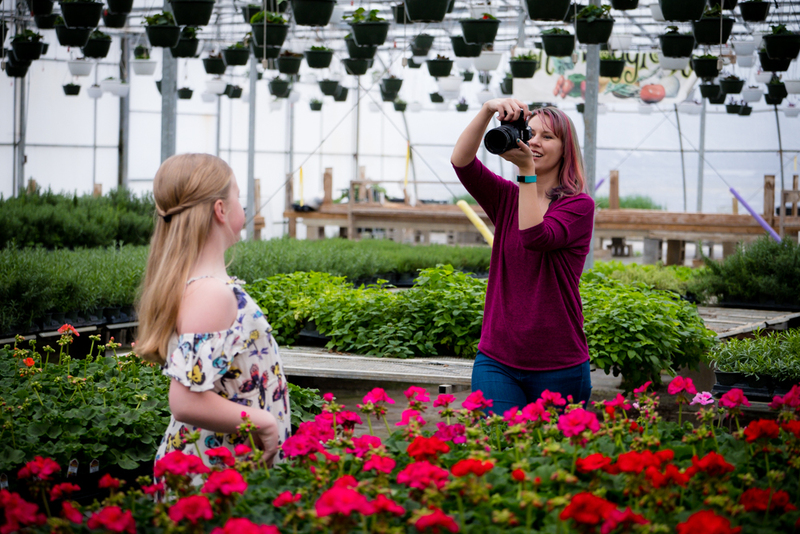 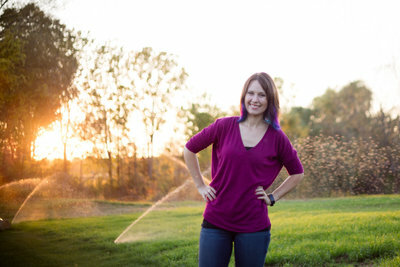 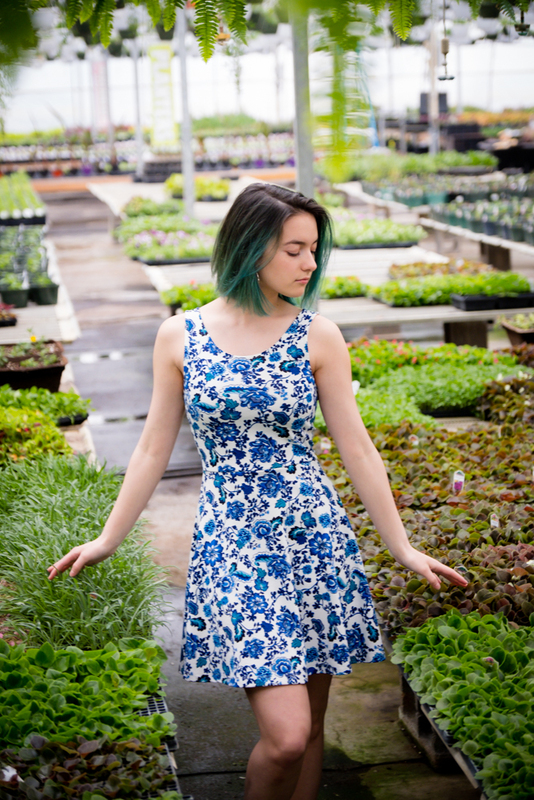 I cant’ wait to deliver all the finished galleries, and I’m already looking forward to working with HillTop Greenhouse & Farms again in the fall!